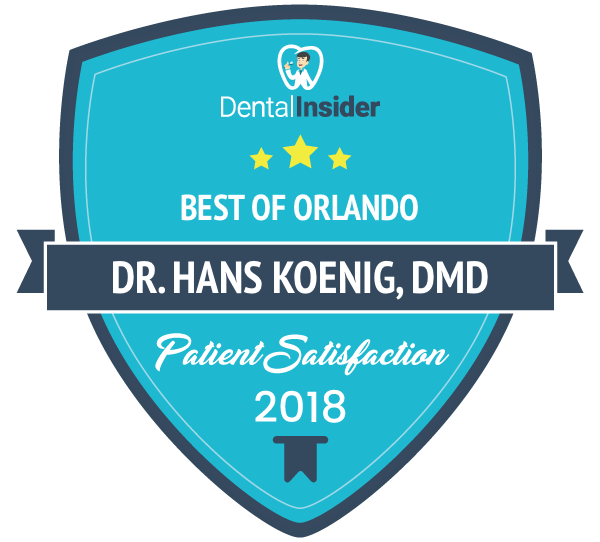 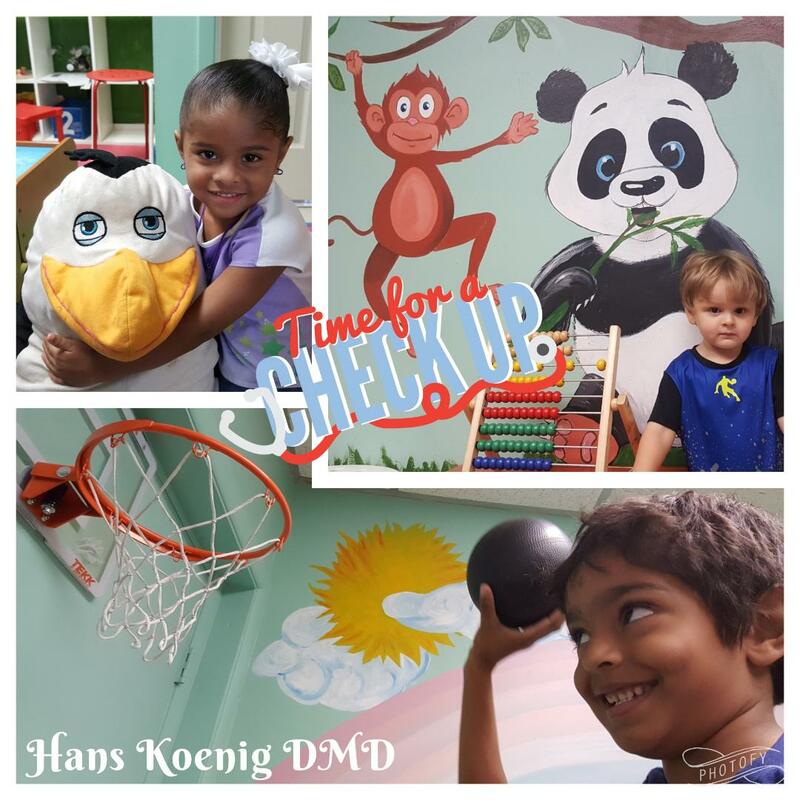 Here at Dr Koenig, We Are Excited to Serve Our Patients! 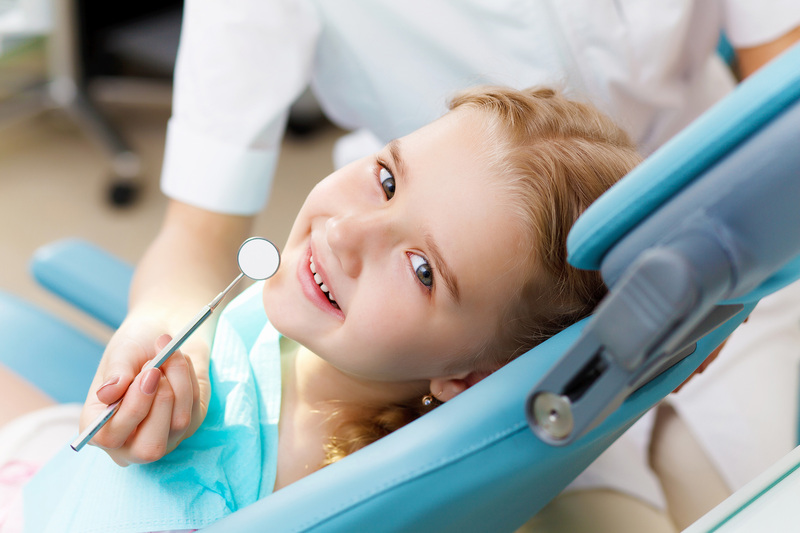 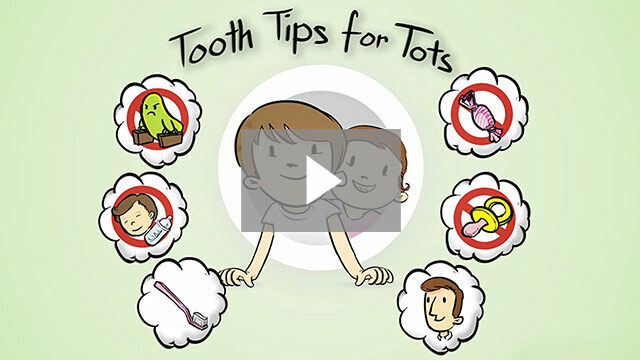 Our entire staff is dedicated to make sure your child has a happy and healthy smile. 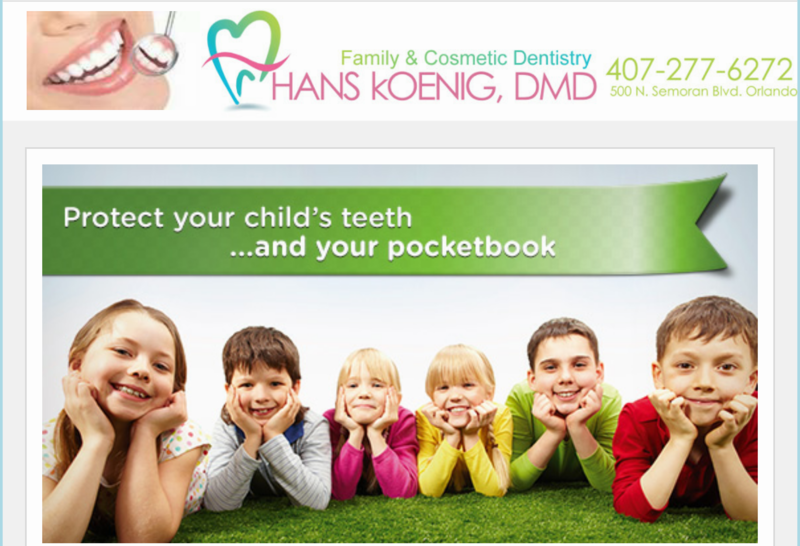 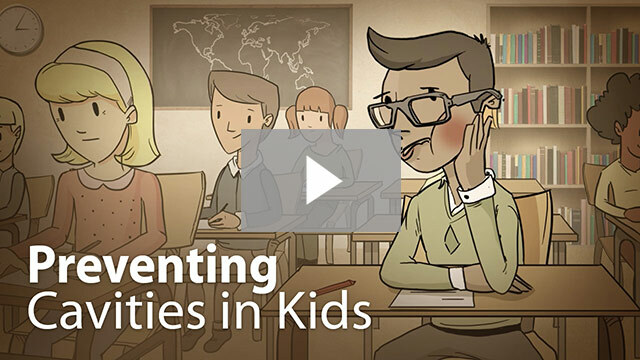 We want you to be proud of your child’s smile so that you are both happy to show it off. 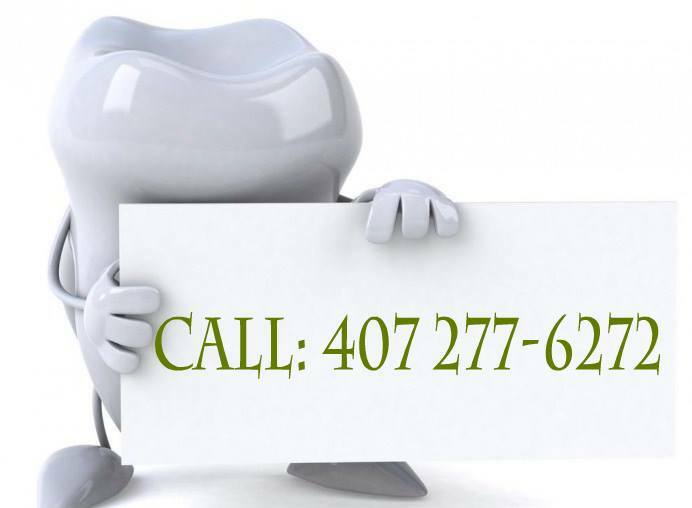 Don’t hesitate to contact us today at (407) 277-6272 if you have any questions or would like more information on how we can care for your teeth and mouth.